GARDENA — Changes to healthcare, taxes, and other laws are at stake. To learn more about what you will be voting for in the Nov. 8 election, the Center for Asian Americans United for Self-Empowerment (CAUSE), Little Tokyo Service Center (LTSC), and Gardena Valley Japanese Cultural Institute (GVJCI) will be holding a voter information workshop at the GVJCI’s Nisei Veterans Memorial Hall, 1964 W. 162nd St. in Gardena, on Saturday, Sept. 24, from 1 to 3 p.m. 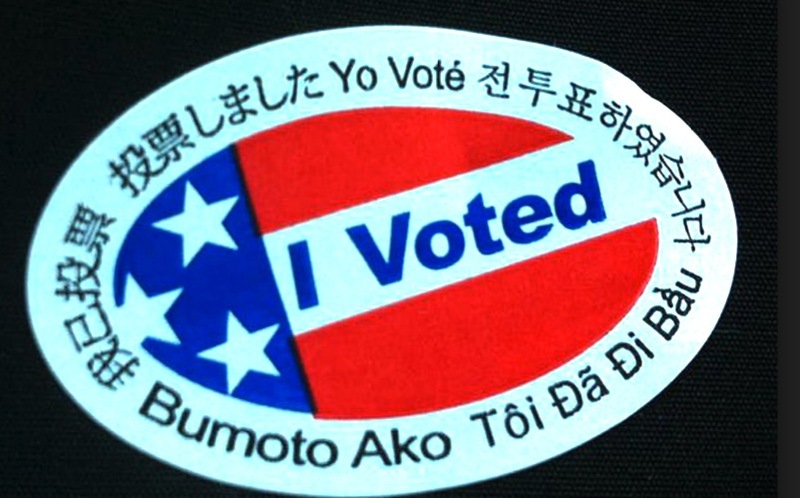 This session, which is free and open to the public, will be geared primarily towards Japanese-, Korean-, and English-speaking seniors who are seeking easily accessible information about voter registration and re-registration, in addition to absentee ballots, ballot propositions and other topics regarding the general election. The overview will be followed by a question-and-answer portion and an opportunity drawing for prizes like cooking utensils, rice bags and other Asian foods. Light refreshments will be provided. Every senior that attends gets a five-pound bag of rice. To RSVP, go online to http://tinyurl.com/SBVoterWorkshop, email [email protected], or call (213) 617-8596. CAUSE is a 501(c)(3) nonprofit, nonpartisan, community-based organization with a mission to advance the political empowerment of the Asian Pacific American community through nonpartisan voter registration and education, community outreach, and leadership development. For more information, visit www.causeusa.org. CAUSE’s offices are located at 260 S. Los Robles Ave., #115 Pasadena, CA 91101. LTSC, a social service and community economic development agency, has been “helping people and building community” for over 35 years. It provides a wide range of services to the greater Los Angeles community, which include but are not limited to: emergency assistance, counseling and support groups, low-income housing, childcare, information referral, crisis hotlines, and much more. For more information, visit www.ltsc.org. GVJCI is a 501(c)(3) nonprofit community center housing various classes, services and programs for seniors, non-senior adults, and youth in the South Bay for over 40 years. Its mission is to serve the needs of the local Japanese American community through educational, cultural, and social programs that share the Japanese and Japanese American cultural heritage. For more information, visit http://jci-gardena.org, email [email protected] , or call (310) 324-6611. GVJCI is located at 1964 W. 162nd St., Gardena, CA 90247.